Address: 336 Vine Avenue, Ferndale, Randburg, Gauteng. 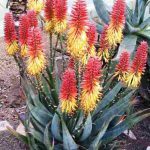 Sunbird Aloes is a wholesale nursery, which means we are not open to walk-in customers and a minimum order of 10 plants will apply when you buy from us. Contact Leo to make an appointment, or contact him by email. 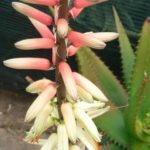 Although we do not run a retail outlet, we will be glad to assist with special queries or if you are unable to find the aloe cultivar you are looking for. You are welcome to send us a message from the “Contact Us” page. We can also refer you to our excellent group of Licenced growers. 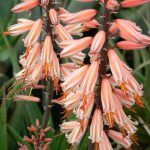 The Sunbird Aloes annual open day/week is the best time for the public to see (and buy) a wide range of aloe cultivars. Details will be posted in the news item on the website “Latest news” Page, in our newsletters (for subscribers), as well as on the Sunbird Aloes facebook page. We can also recommend landscapers that have worked with our plants either in Gauteng or in the catchment areas of our licensed growers. It is a good idea to have an experienced person advising you or taking care of your aloe plantings. The guidelines are not complicated but some basic rules need to be followed (also see Aloe Care in this website). Apart from our licensed growers Sunbird Aloes also supplies nurseries like Gariep Plants and Witkoppen Wildflower with whom we have built a special relationship through the years. 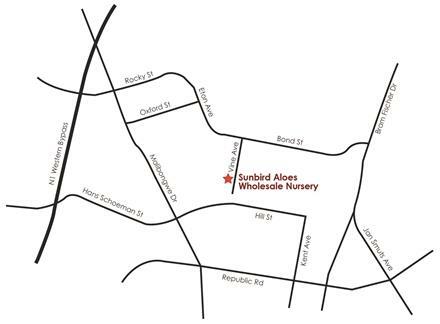 All our licensed growers also supply Sunbird Aloes to their local retail nurseries. ONS ONTVANG OOK GRAAG BOODSKAPPE IN AFRIKAANS.